As promised, to close off 2014, I’ll be writing a little food guide to help you guys prepare for your New Year countdown party. Industrial parks aren’t traditionally known for their food charm. Rustic, probably, but food, not really. 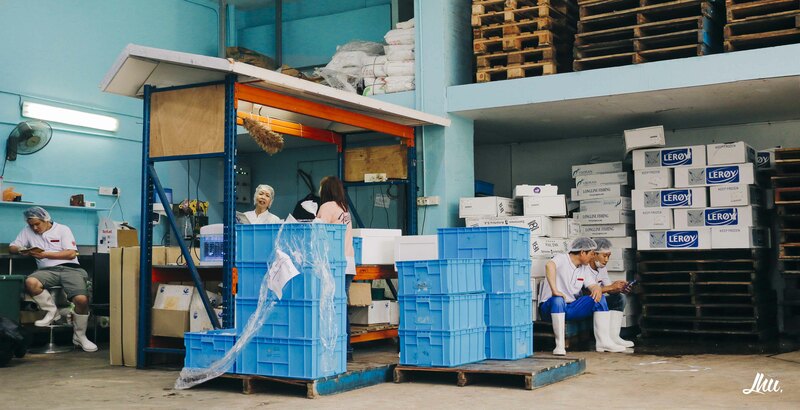 However, the reality could not be further from the truth, as industrial parks are probably the best hidden gems of Singapore, with each featuring rows and rows of wholesale food factories that sell their delectable goodies at an absolute bargain. 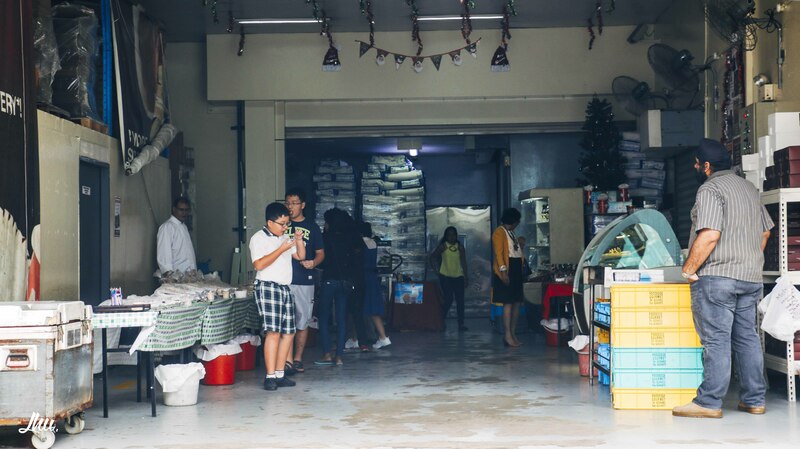 I live in Woodlands, and for the past two years my dad have been bringing my family on trips to the food haven that’s concealed amongst the dull looking buildings and factories in Woodlands Industrial Park, just a mile away from where I reside. 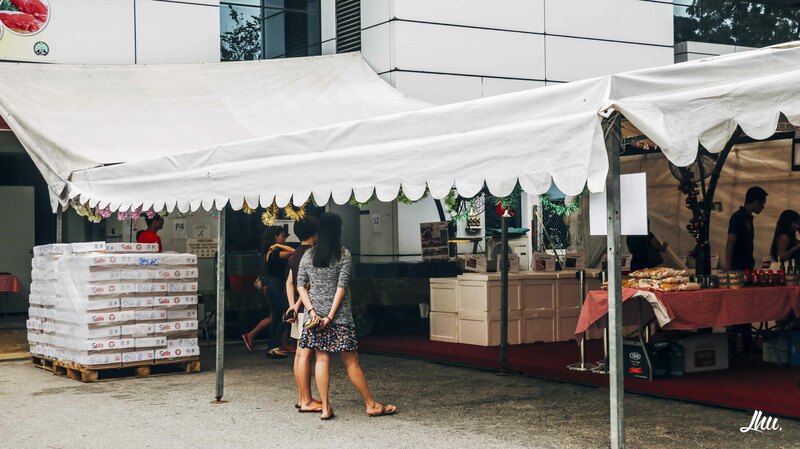 Since the new year is rapidly approaching, I thought it’ll be a great time to let you guys in on some of Singapore’s best kept secrets which will hopefully help ya’ll out during your next party or event. I’m planning to feature the industrial parks of the other areas in Singapore and make this series a permanent fixture on my blog throughout 2015 should I manage to get enough resources and intel to keep this going. Just a short disclaimer before I begin though. The overwhelmingly positive reviews of the brands I’ve listed below are solely as such because I’ve tried these places multiple times over the course, no pun intended, of 2014 before I drafted up this guide. None of the shops I’ve listed below paid me to feature them. Only Melvados offered samples of their products for me to take home. Views, thoughts, and opinions expressed are not influenced in any form of monetary compensation, in-kind products, and/or complimentary services. For more information, please take a look at my Ethics Statement. It was one in the afternoon, the heat feverishly pelting down on the streets as I alighted from Admiralty MRT station. I made my way across the overhead bridge, where a myriad of shops lay in wait for customers, and boarded bus 964 at the bus stop on the other side*. 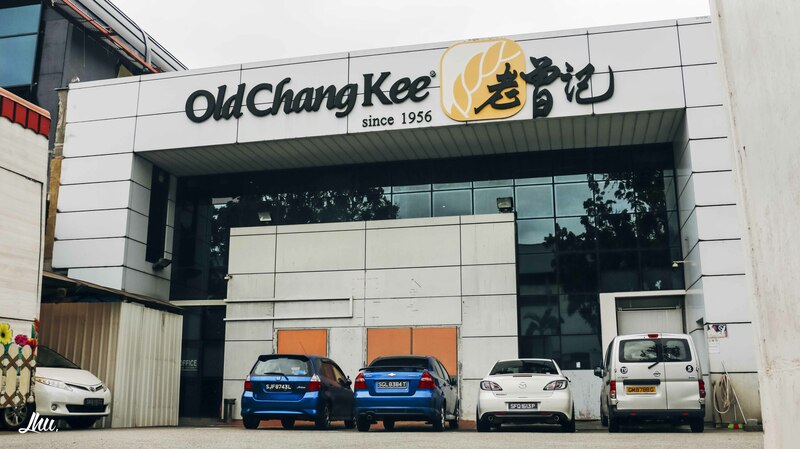 After a smooth six-stops, 15 minute journey that brought me further away from a town that has long been regarded as sleepy, the bus stopped at the Old Chang Kee Building, and I proceeded towards Woodlands Terrace, a long stretch of road located just round the corner. *Bus 964 departs from Woodlands Regional Bus Interchange (Berth 7) as well. 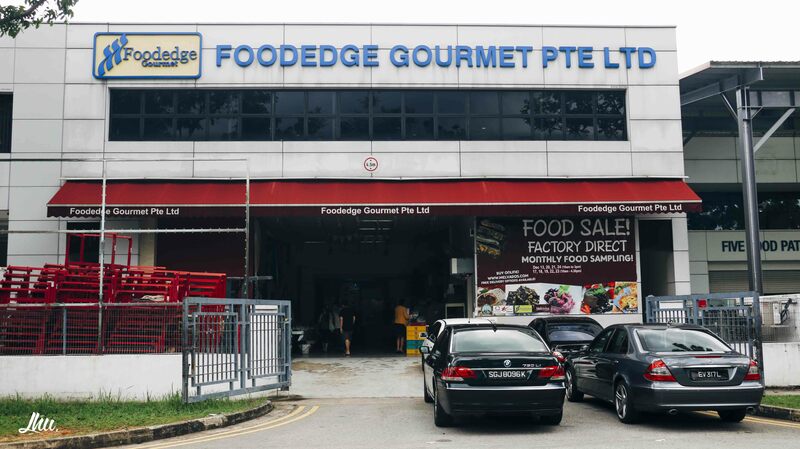 Melvados is the retail brand of Foodedge Gourment, a Singapore-based food manufacturer that supplies key food and beverage to clients such as major airlines, restaurants, five star hotels, country clubs, supermarkets, convenience stores, care chains, and fine dining outlets in Singapore. In short, what you have been eating at your favorite makan places could very well be from this very place. It was about 1330 when I arrived. The place was fairly quiet, a stark contrast to the massive crowds packing the place during weekends. Ms Bandana, Melvados’s media representative, greeted me warmly and welcomed me to the main office, located on the second floor. 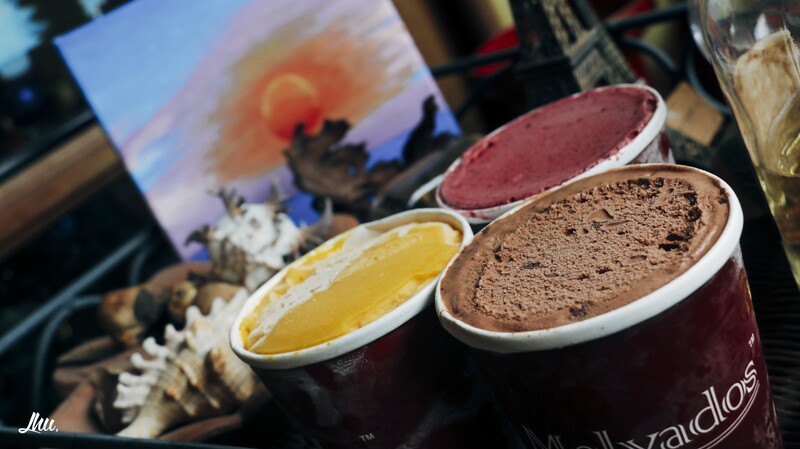 We chatted briefly about the history and concept of Melvados, established back in 2003, before the pleasant young lady kindly offered me my choice of cakes and ice cream to try out with my family over the festive period. The place isn’t normally this empty. The area is small and parking is congested, Ms Bandana said as she shared her concerns about Melvados’s monthly food tastings, a popular affair that draws the masses in effortlessly, transforming the seemingly dull street into a buzzing place, the joyous occasion completed with the smiles and excitement of adults and young ones alike basking in the carnival-like atmosphere. The company’s marketing efforts have since focused on their newly-opened retail outlet located along Joo Chiat Road, but considering that the most interesting things to happen in Singapore for the past few weeks were the AVA waging war against a group of mice and an undisclosed blogger waging war against an undisclosed social media agency over undisclosed matters, I would still strongly urge people to visit the place every last Saturday of the month, albeit by public transport, as the food tasting experience, and of course, the food itself, are both things you wouldn’t want to miss. Melvados also sells a wide variety of items like sauces (the Sundried Tomato is really good), soups (my sister is in love with the clam chowder), baked rice, lasagnas (I love it), pies (my dad is a fan of them), and pizzas to name a few. 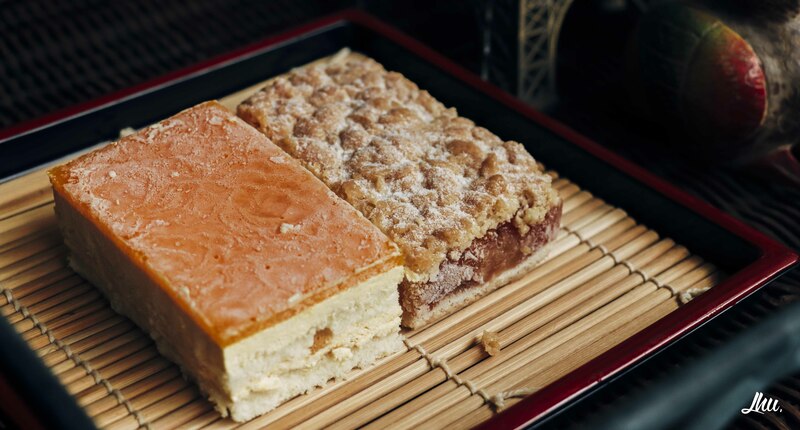 There are also a good variety of cakes and ice cream flavors. 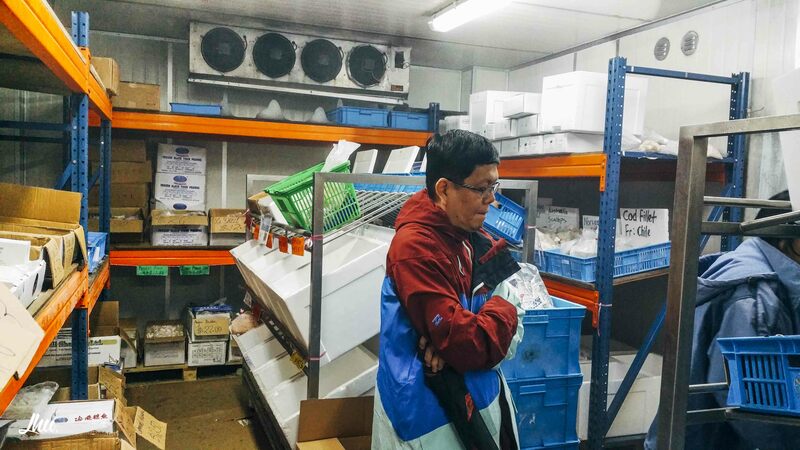 Ms Bandana ended off our meeting by showing me around the actual shop on non-tasting days, which lurks behind a metal door, reminiscing of a meat freezer. On Christmas Day, after a great lunch with my family, I began tasting, or rather, re-tasting some of my favorites from Melvados. I started off with their famed mango mousse, which was packed with a delightful top layer and mousse cream, the rest of the cake fluffy and palatable. 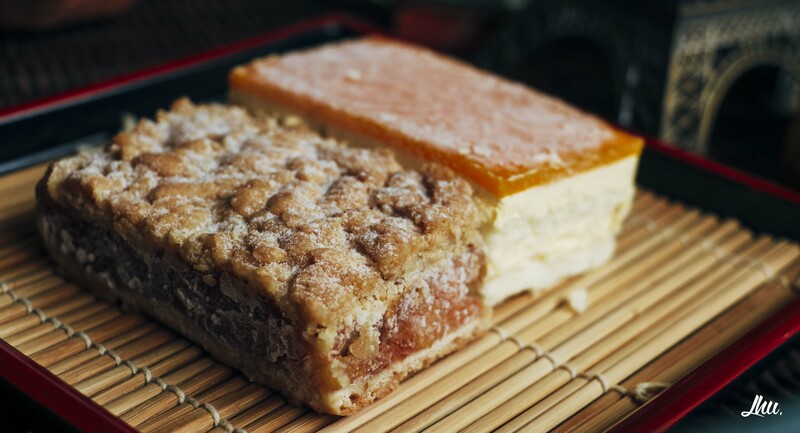 A slice of Melvados’s cake costs $2.70, significantly cheaper than the restaurants and cafes who pluck in foreign sounding words to mark up their prices. The equally-orgasmic Apple Crumble Pie proved to be various synonyms of delicious, as the pie and the apple combined for a dainty taste. 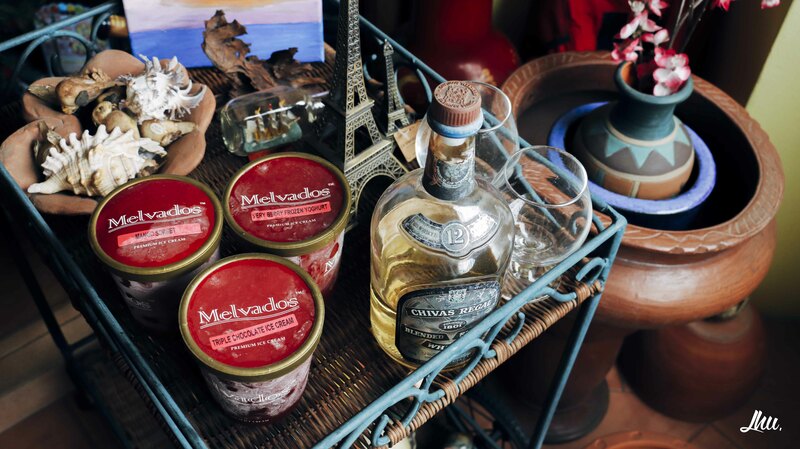 Some prefer it be heated and served ‘ala mode’, but the glorious revelry of flavors is best experienced iced cold. The ice cream which followed were absolutely delectable as well, packing a strong punch of both texture and flavor. 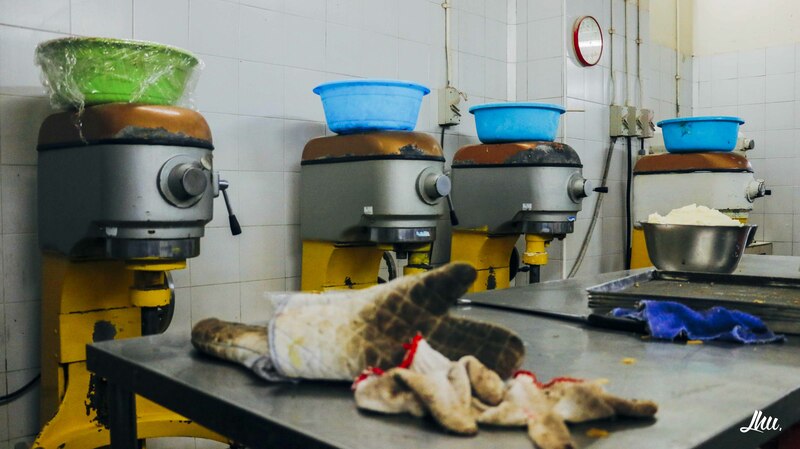 I selected “Mango Sorbet”, “Very Berry Frozen Yogurt”, and “Triple Chocolate Ice Cream” to try out, and while they’re decent, it might taste too sweet for certain people, especially for those who have reduced or completely annihilated their sugar/soft drink intake. The sudden blast of sweetness will take some taking use to, but the overall taste will provide your guests with an excellent dessert choice during your party. The next stop on my food run was Fassler Gourmet, a relatively short walk down from Melvados. 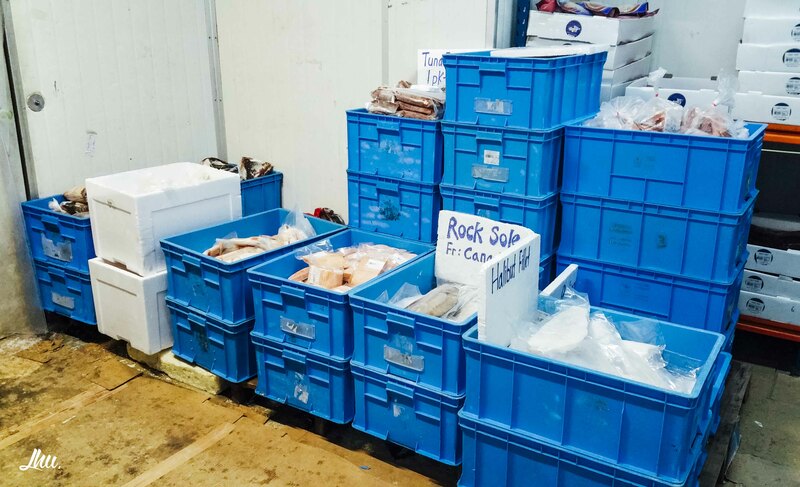 The seafood-specialty producer supply just about every hotel and many restaurants in Singapore, boasting over 200 freshly made seafood products. Upon stepping foot in the establishment, a sprawling front area greeted me, the counter towards my left and a working area towards my right. The cashier area are usually stacked with various types of sauces and other miscellaneous items, but the usual, affordably-priced mushrooms were conspicuously missing during my visit. 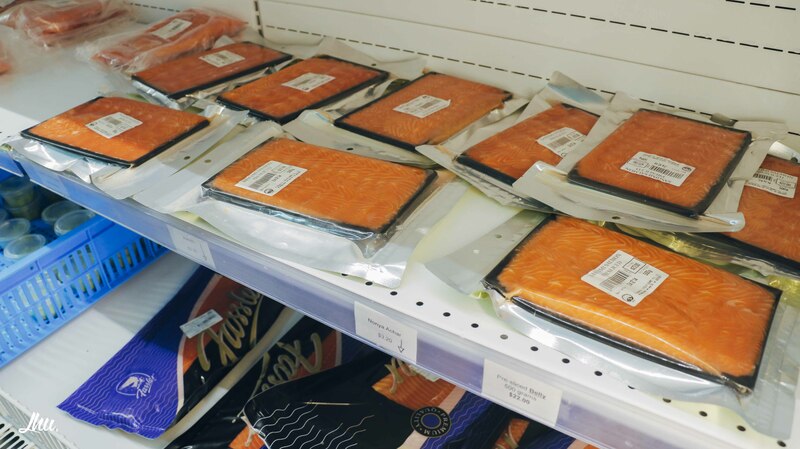 The back area, which recently oversaw a minor change, were stocked up with goods like smoked salmon, wasabi, and, the main star, the sashimi. 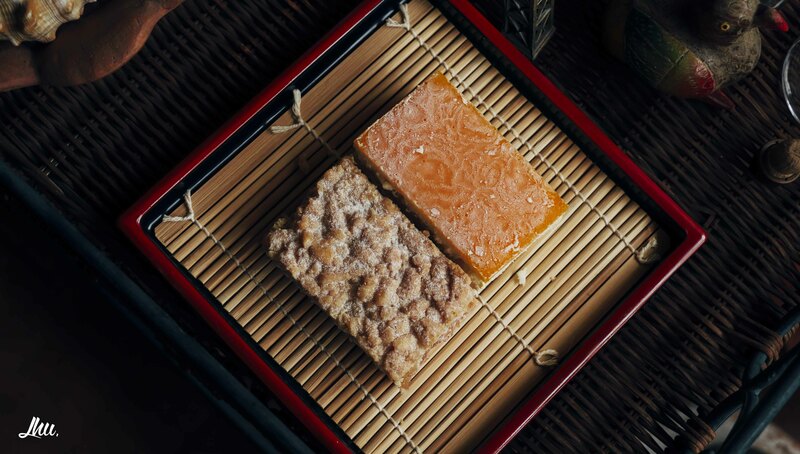 For Singaporeans, the award-winning company offers one of life’s greatest pleasures for the lowest price on this island, with a 500gm tray of pre-cut salmon sashimi costing a mere $22. A mere $22, because 500gm of sashimi would set your finances back by at least $60 if you dine in at the usual Japanese restaurants, even more if GST and service charges are factored in. Fassler also sells a wide array of soups, from traditional soup-of-the-days like Cream of Mushroom and Cream of Tomato, to more atas-sounding ones like Lobster Bisques, Boston Clam Chowder, and Hungarian Goulash, with each packet costing at most a reasonable $5. 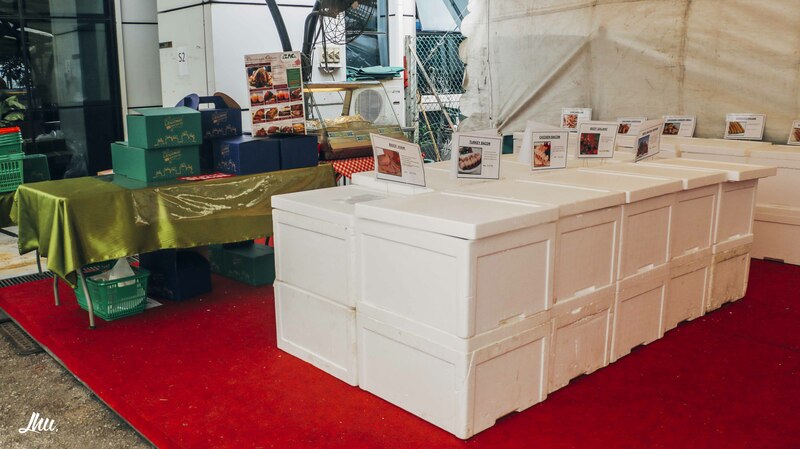 The soups, along with other delicacies like the fish fillets and smoked salmon are located inside a giant refrigerator, the sign outside warning of negative temperatures, the inside, a regular day in Moscow. Jackets, laced with a ‘prickly’ texture and hardened by the coldness, are provided for guests before entry into Arendelle. I had to make do with my smartphone’s camera, having inadequate protection against condensation for my camera. 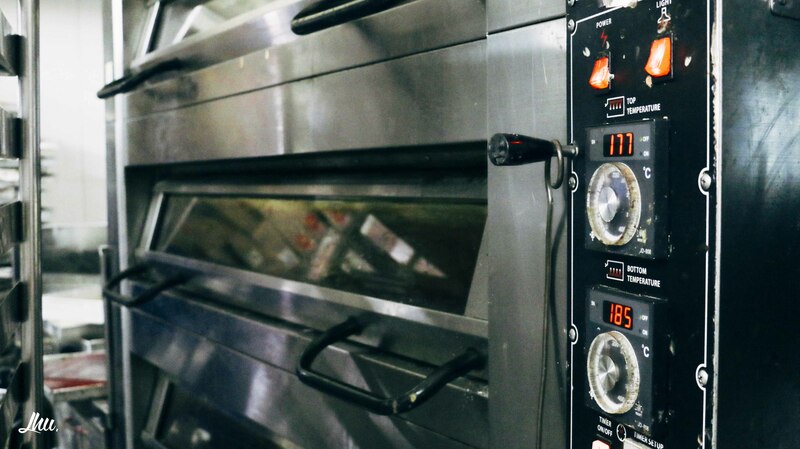 Fassler helps you prepare a feast that won’t leave your wallet with as much space as Christopher Nolan’s Interstellar. 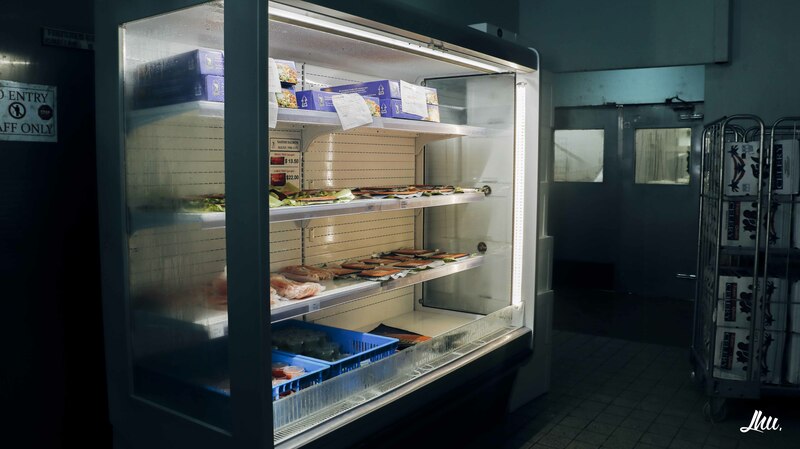 The Fridge, which I believe would be an eloquent name for a room that strangely resembles a fish market, consists of many items which would be fitting for a New Year party. While spectacled customers would likely be blinded a few seconds after stepping out of the chilly chamber, the cold, which renders jackets useless as demonstrated by the gentleman above, is a small price to pay for putting together a feast that doesn’t leave your wallet with as much space as Christopher Nolan’s Interstellar. 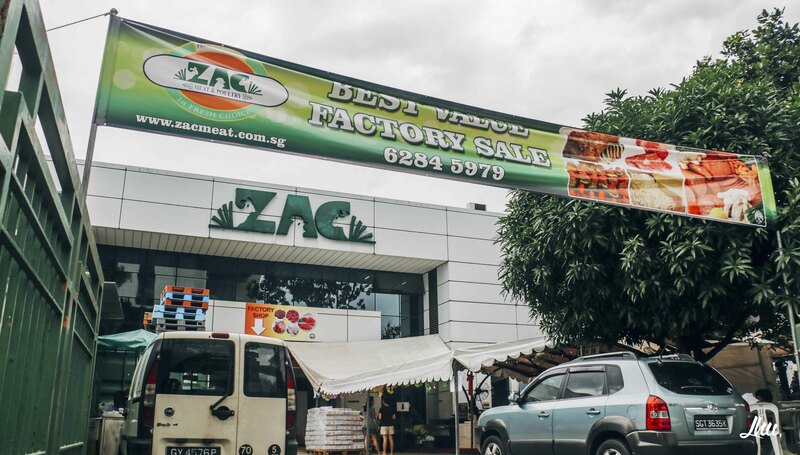 I stopped by Zac Meat & Poultry on the way back to the Old Chang Kee Building bus stop. 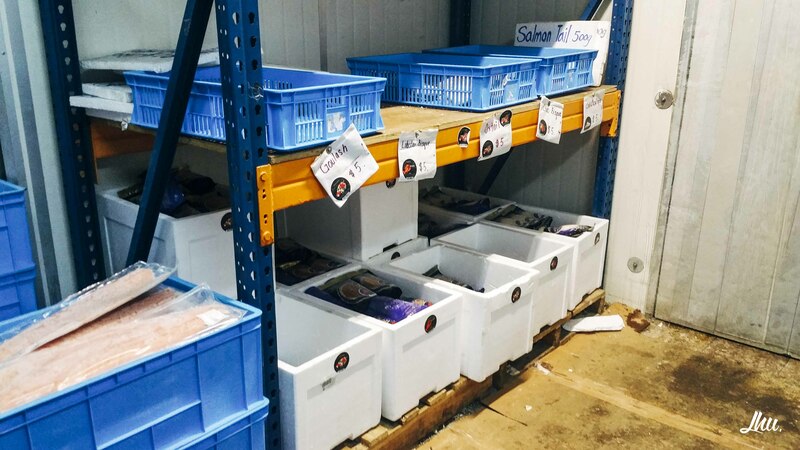 The halal-certified company specialises in meat supply and processing, and provides various cold cuts and sausages to, yet again, supply to airline companies, hotels, fast food outlets, major pizza industries, catering companies, and even ship chandlers. They do catering for events as well. Man, I can personally attest to how great their cold cuts taste. Especially the black-peppered flavored ones. Their ‘front porch’, unfortunately, weren’t set up during my visit, like how it was normally put together on their food tastings, held on the last Saturday of the month (can you begin to see a trend here?). 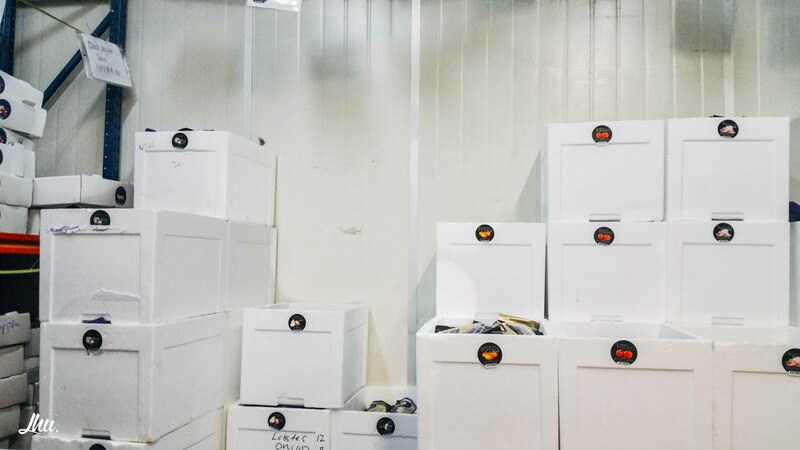 While the items were placed in styrofoam boxes and mostly covered, they’re usually displayed quite prominently during the tastings. There’s a hot dog stand that sells hotdogs for $1.20, a kebab counter, and heck, they even sell wafers and pineapple tarts during the Chinese New Year periods. They have turkeys, cheese, chicken, hams, sliced meats, pepperoni, at least 17 kinds of sausages with rather weird-sounding names, Shepherd’s Pies, Hummus, Lamb Legs, Ravioli, and many other food items with varying difficulties of pronunciation. It’s a pity that I didn’t manage to get many shots at this place, not a surprise since I pretty much barged into the place unannounced. People oftentimes lack a dimension at their parties in my opinion, due to the absence of meats and other cold cuts, so what better way to complete a New Year party than with authentic, crowd-pleasing European, Mediterranean and Middle Eastern fares from Zac. Before ending the Great Woodlands Industrial Food Run (do you guys get tired of mentally repeating the name multiple times in your brain? 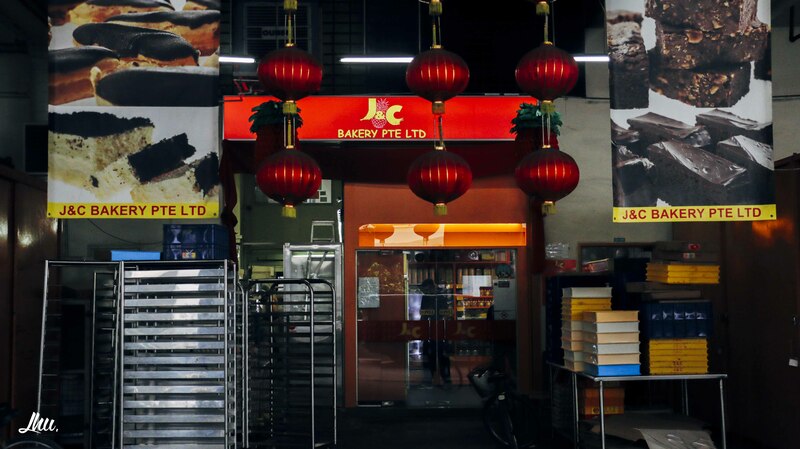 ), I made a final stop at J&C Bakery located at 15 Woodlands Loop, two stops away from the Old Chang Kee Building bus stop (Name of stop: Block 15). The place makes for a good hour-exploration trip, as I passed through a system of ‘back alleys’, staircases, really wide roads, and interesting storefronts with even more interesting equipment. There are many ways to get to the third floor where J&C is located, the place reminding me of a modern shopping mall, but it’s unlikely two groups of people would pass by the exact same stores and register the exact same sights and sounds on their way there. 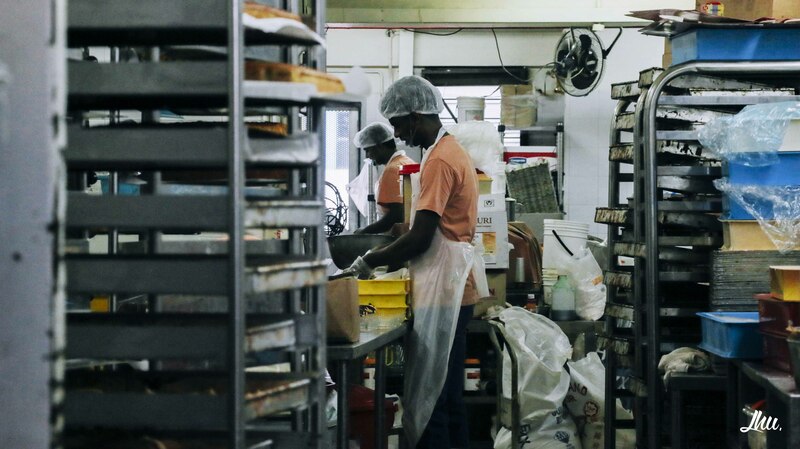 A young chap named Jun Hu was nice enough to bring me on a rare tour of the bakery. The workers seemed to be having a good day, as I went about snapping photos of the impressive facility. Jun Hu claimed that J&C wasn’t a huge business, and that the place wouldn’t be as big as I thought it’ll be, but it doesn’t take much for one to see how impressive it was for the whole place to be working in tandem. I didn’t manage to get pictures of the food themselves, which was a real pity, but the following are among my favorites from J&C. The chocolate brownies are perfectly meshed together, the hardness of the top complementing the softness of the bottom, the chocolate eclairs are the best I’ve tasted thus far, the pineapples are, too, the best I’ve tasted thus far, and the sour plum juice quenches your thirst and satisfies your tastebuds. 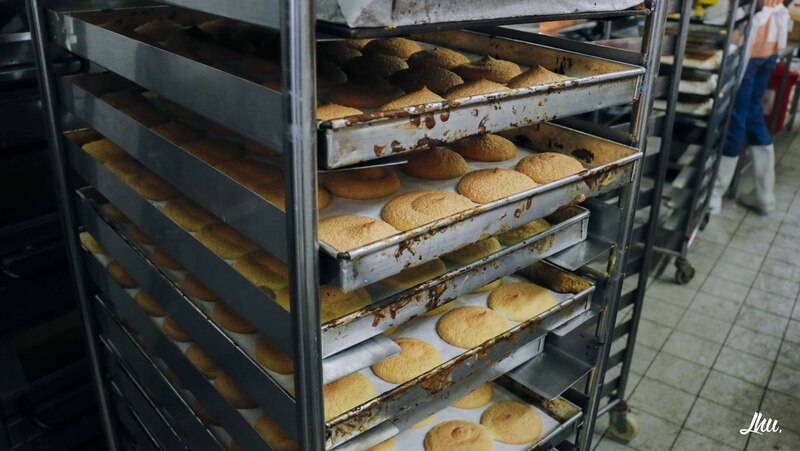 The family business, which started in 1983 as Fong’s Confectionery as a maker and wholesaler of cakes, has been supplying their goods to schools, weddings, and RC functions among others. 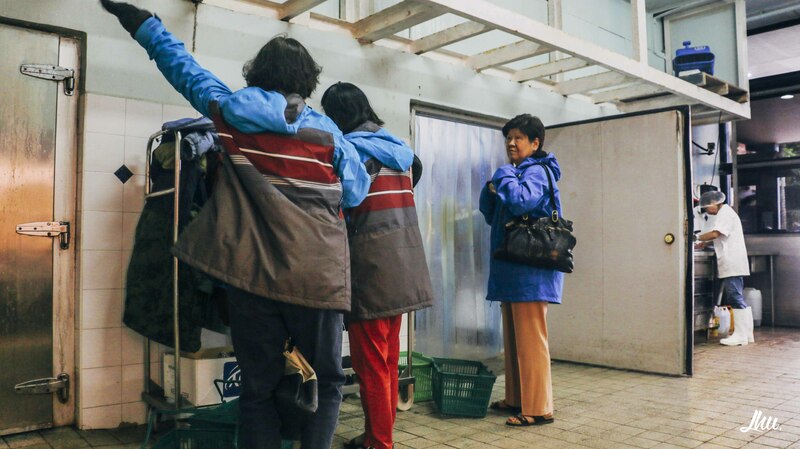 Although the storefront is not especially big, anyone can feel that they’re about to taste something really, really good, just from walking in alone to the warmth of the place and the staff. 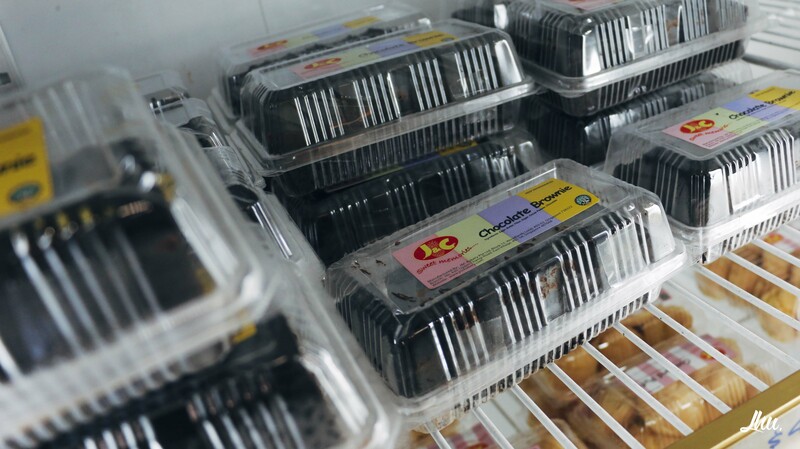 The goodies here will more or less complete a food palette, but more importantly, provide an excellent yet affordable dessert choice for your family and friends to usher in the new year, or any other event for that matter. After three rewarding hours and a pretty full stomach, I hopped onto bus 964 at the Block 15 bus stop and made my way back to Woodlands Mart (bus stop: Opposite Woodlands Mart) and subsequently home. The neighborhood mall is a great place to stock up on additional groceries, with two supermarkets situated there. 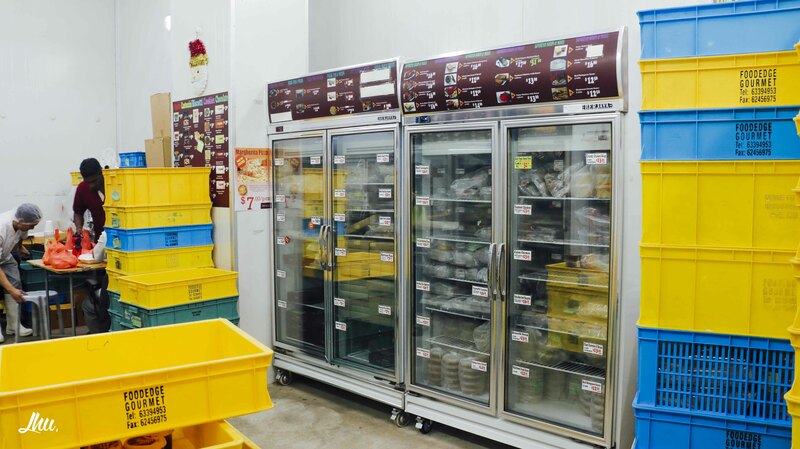 There’s also a wet market at Admiralty that’s pretty well stocked up (bus stop: Admiralty Station), but for those who do not wish to do anymore shopping, 964 will end its journey about 15-30 mins later at Woodlands Regional Bus Interchange, where Woodlands MRT and Causeway Point lies. I hope my li’ll guide has provided you with some great ideas that you can use for your next party or major event. 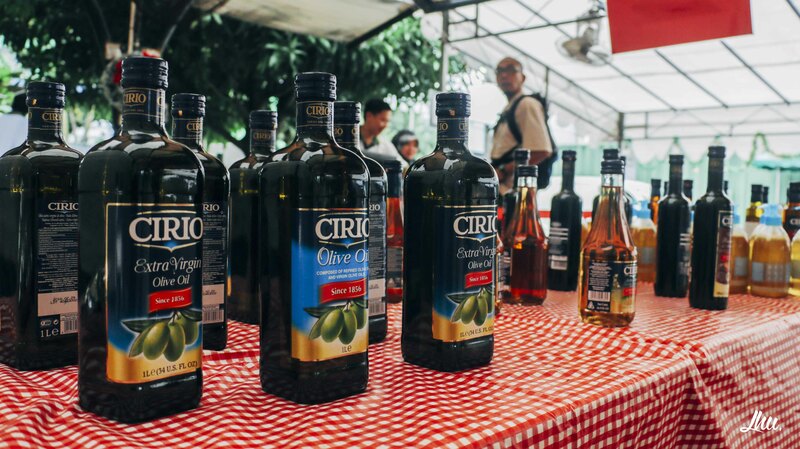 Organising an event should be fun, especially when settling the food. Many people seem to struggle in this aspect, scouring endlessly on the web with broad search terms plucked into Google, before arranging to purchase overpriced goods from shops they found on sponsored posts. 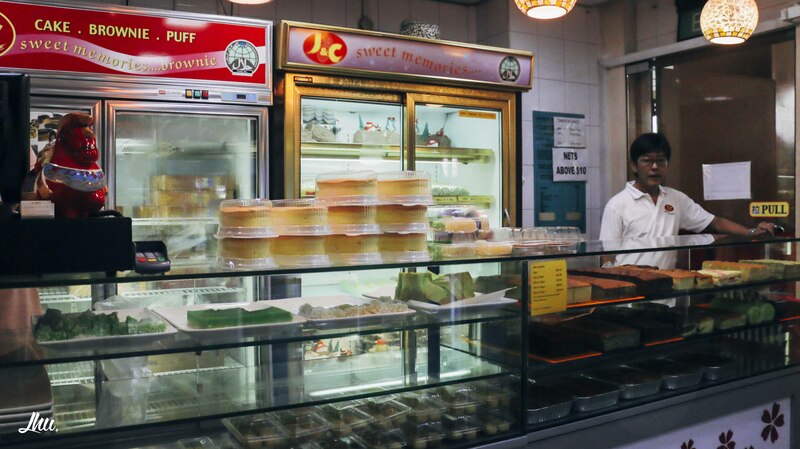 Melvados is a great place to get both your mains and desserts, with their assortment of easy-to-prepare lasagnas, baked rice, pies, and pizzas, and a dessert jamboree of tray cakes and ice creams getting you bang for your buck. 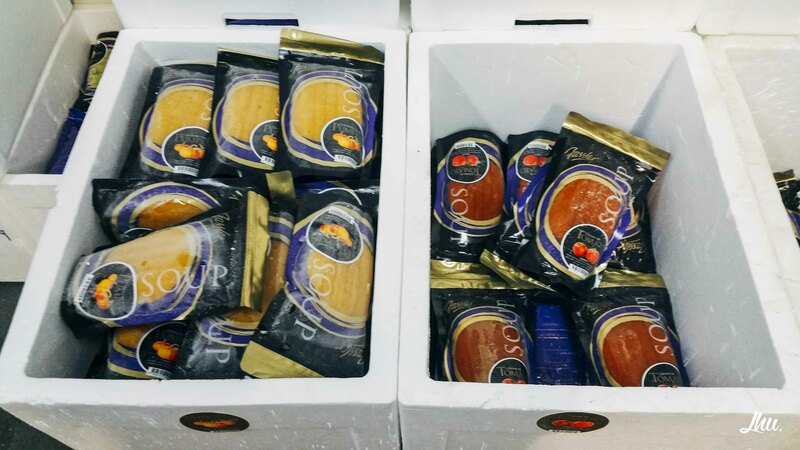 Fassler will inject serious variety into your food selections, with a great spread of soups, smoked salmons, and raw, succulent sashimi guarantee to satisfy as much as impress your crowd. Zac provides all the cold cuts you need to balance out your meal, which would also make good appetisers or starters. 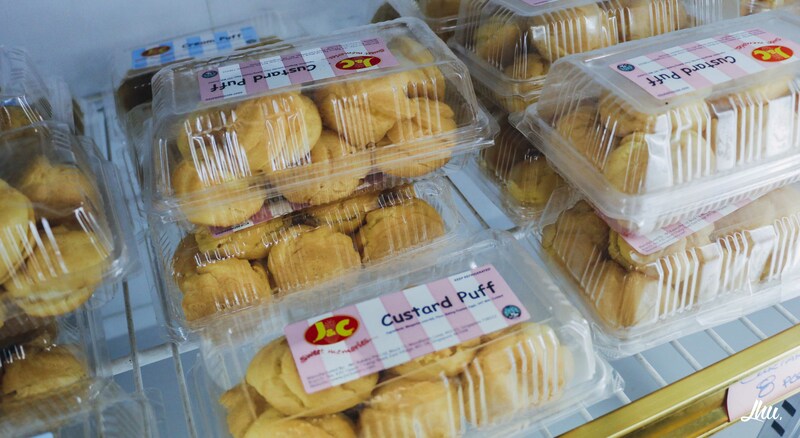 J&C adds a more local flavor to your fiesta, with local favorites such as pineapple tarts and various kuehs, along with crowd-pleasers like brownies, eclairs and durian puffs, making sure you complete your menu with some flavor. Alright, that’s about it. I hope you guys had a wonderful Christmas, and I’ll see you guys in an even better 2015! Follow me on Facebook here and Instagram @wenkai31! If you guys enjoyed this post, follow me on a escape room marathon and learn about a few new places you can visit during your class gatherings or retreats. Let me know what you think and do share them with your friends! Do you know of any hidden gems around the Industrial Parks in Singapore? Do share them with me in the comments section below! Thanks for this post, I’m just wondering if you would know if cars can be parked somewhere in the area, or we’ll have to park near the MRT/bus station to take a bus? Not sure about industrial park situations… Thanks! Hi Jennifer! Thanks for the read. There’s places to park along the road itself, but I really don’t recommend it because it’s just a two lane, two way street so it’s going to jam up the whole place during the busy days. Public transport is cheaper and certainly more convenient. Hope this answered your question. Hi Anna! Thanks for reading the article. All four as far as a quick search on Google is concerned are Halal. Thanks! Indeed block 15 got a lot more stuffs than u thought! The bakery which previous comment mentioned is Baker’s Oven. They have nice pastries selling. Level 3 is a must visit during the pre cny period!! 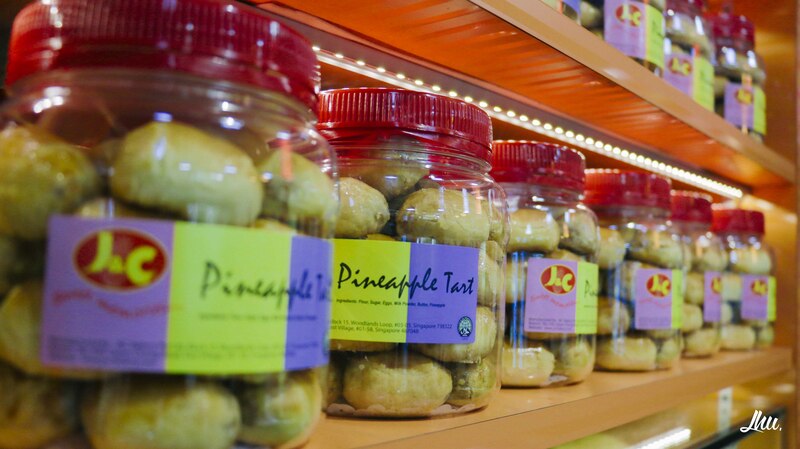 There are New Peng Hiang a nice and cheap Bak kwa shop which has wide variety of flavors which my fam frequent visit, pineapple tarts, sausages and other more goodies can be found along the whole stretch too! Keep up the good work! Suggest you visit around mid to end Jan when there are more stalls set up. Cheers! Wow, guess I need to do a part 2! I’ll go over there and give your suggestions a try in the near future, so thank you for your intel! This is really good! Props for also including halal food, really appreciated! Thanks! oh this is very useful. thanks so much! Thank you for reading through this article! I hope you find it as enjoyable as it is useful. 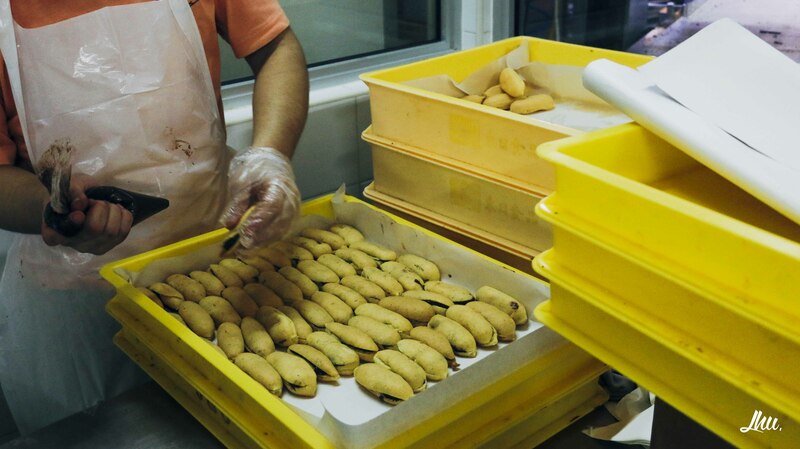 Do you by any chance know about the famous banana cake from woodlands industrial park too? I have never heard of the famous banana cake but you made it sound like it’s something really really special haha! Thank-you! Have a great year ahead of you! Hi Lutfil! Thank you for your kind words. I saw your blog and I like what you’re doing as well. Big fan of Woodlands Wellington too. Maybe someday we can collaborate together on a blog post or something like that :) Have a great 2015 ahead of you! This area of Woodland is no longer new. It has all the while being a school holiday factory visits n CNY shoppers paradise since the early years. You’re welcome! Glad you enjoyed this piece! 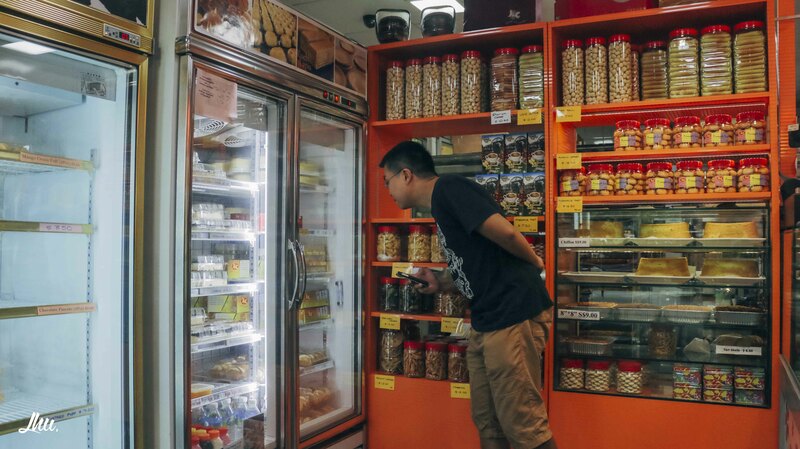 In fact blk 15 is a rare find… There are more shops you could explore. E.g at 04-05, dim sum stall- you cd get uncooked yam ring at abt $10, go home, air fry it and stir fry some nutty chicken.mix and u hv the ans to the local yam ring dish served at Chinese restaurant…. 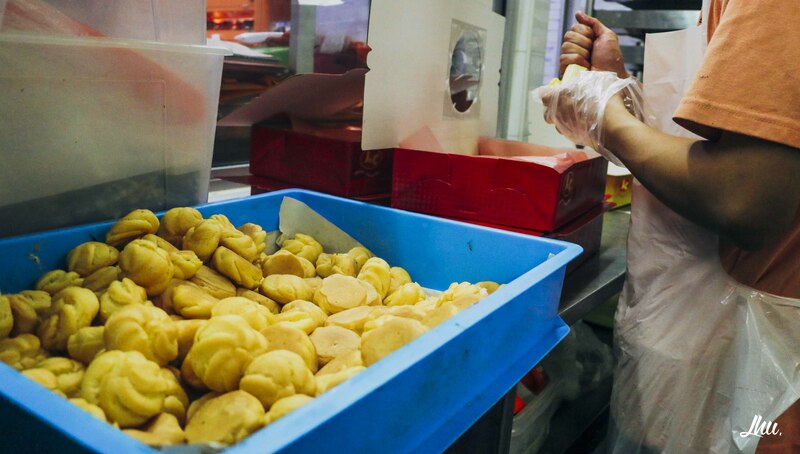 yam ring is not the only thing offered there, u hv har gao, siew mai, wu xiang, etc…. along the same floor or 3rd,lots of other goodies stand. There’s one more bakery there that offers pies, cakes and seasonal items, I think it’s bakers cottage if I m not wrong. N if u r a lover of fried finger food, tons of shop u can get at 3 for $10/12… bibiks fried…. and as a last stop, i usually visit the ground level for the cheap fishball, handmade large wu xiang, and also the soy bean /bean curd stall at the end of the street. Hi seokie! Damn, I think I have to do a part 2! Thanks for your suggestions! Hi Zedrick! Im glad you liked what I put together :) hope you’ll enjoy your next trip there! why didn’t you include wang Foong foodstuffs? They do sausages and ham and is a strong contender along woodlands terrace. Hi Muki! I wasn’t aware of that store. I’ll try it out next time I visit the area. Thanks for sharing!